You’re working to change the Kingdom in bold ways. You’re striving to make a difference in your community. Bolster your theological studies with a comprehensive knowledge of the Bible’s early-day translations. 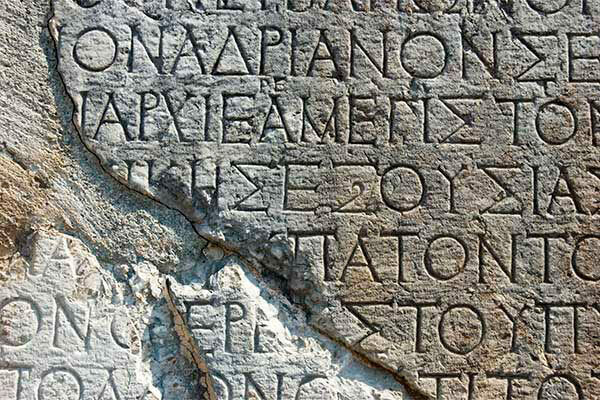 Gain additional insight into the teachings of the text by understanding the Greek language. Learn from our seasoned faculty and their experiences to further your ministry skills. You, too, can be a fully-equipped leader, teacher and mentor.